Wether you know it or not, March 31 is a special day. 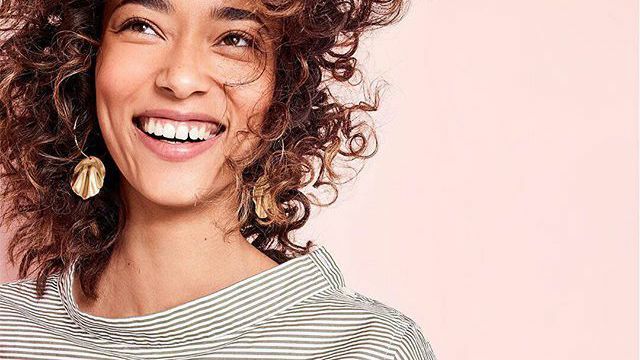 Find out how J.Crew is celebrating National Stripes Day here. You really can't go wrong with stripes—let these 9 celebrities show you how to wear them in a fresh and interesting way. Sleeveless striped dress with flounce trim and tie front detail. Mint and off white striped tube dress with bow back detail. 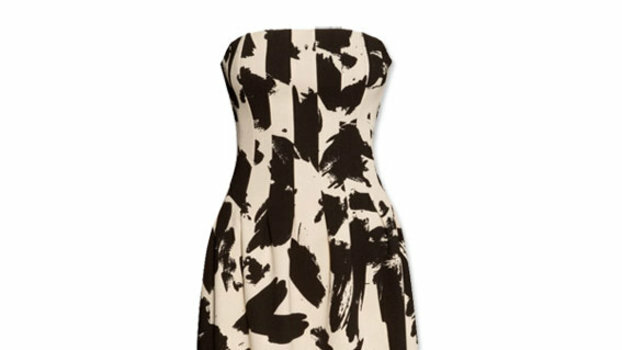 A great casual warm weather dress or wear as a cover up at the beach. Cute Structured, tube top romper, with a bow tied waist. fit does run short. Perfect night or, day even on the beach!